Scroll down for all the results. To read some more about the 13 nominees, you can jump down the page here for our overview. Also congratulations to the winner of the PUMA Thunder Spectra – we’ll be in touch with you soon. 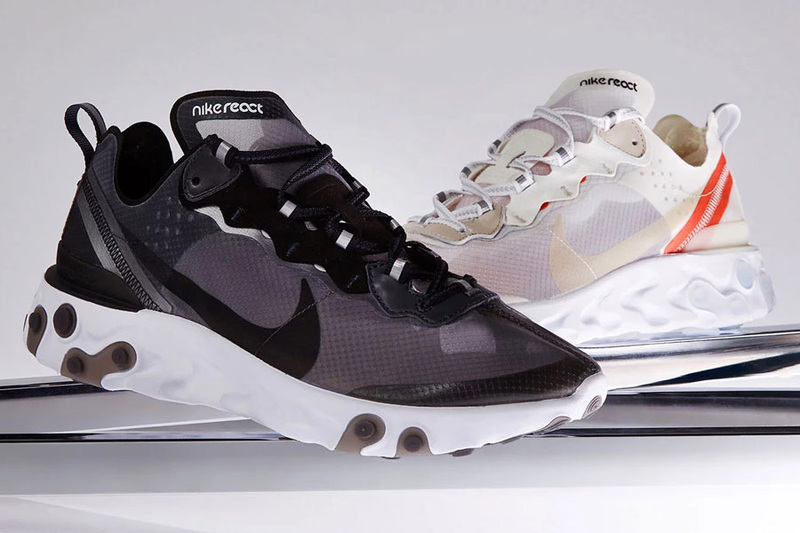 The React Element 87 probably was one of the most anticipated new Nike models this year. 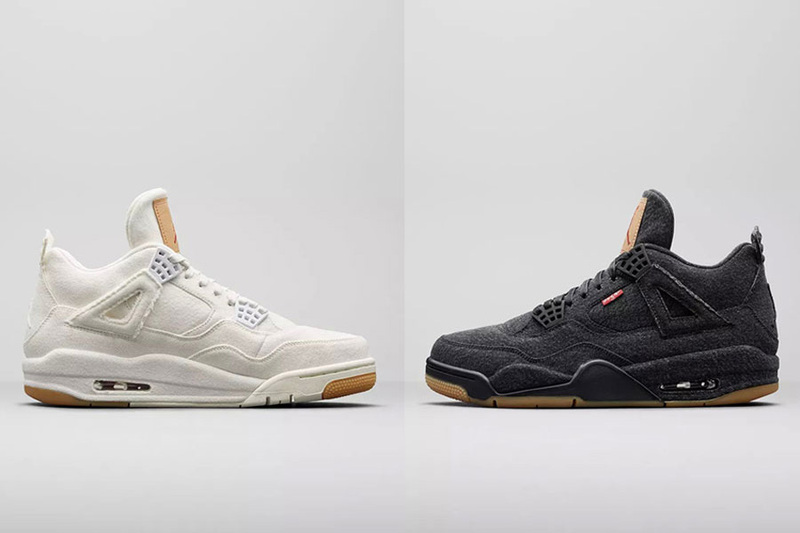 So of course both colorways sold out instantly, leaving many sneakerheads hungry for more releases of the futuristic silhouette. 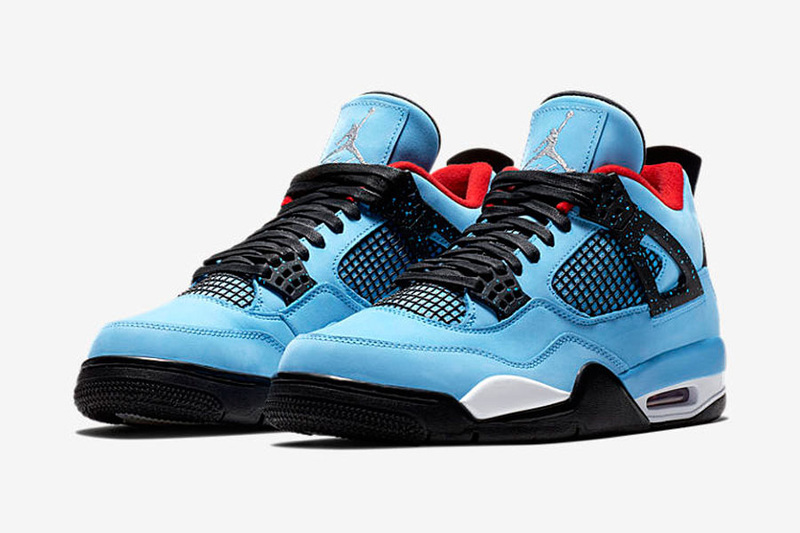 Travis Scott’s striking Air Jordan 4 collab sports a blue suede upper that references the Houston Oilers – the predecessor of today’s Tennesse Titans NFL team. A silver Jumpman on the tongue, red lining and “Cactus Jack” logo on the left heel then add some color pops to the silhouette. Straight up! Back in January, the first collab between Jordan Brand and the storied denim company released. 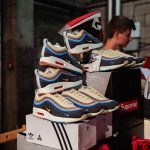 Now the two collaborators presented a follow-up to their inital joint project with two new colorways. The full denim uppers again show some amazing details like leather tongue patches and small red “Levi’s” labels. 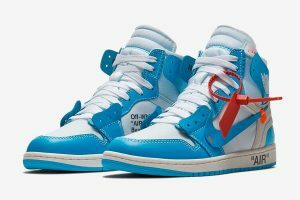 Just like Virgil’s very first design on the silhouette, this one again draws inspiration from a classic Air Jordan 1 colorway. But of course the shoe again features signature elements like exposed stitching, as well as bold “AIR” and “SHOELACES” lettering. 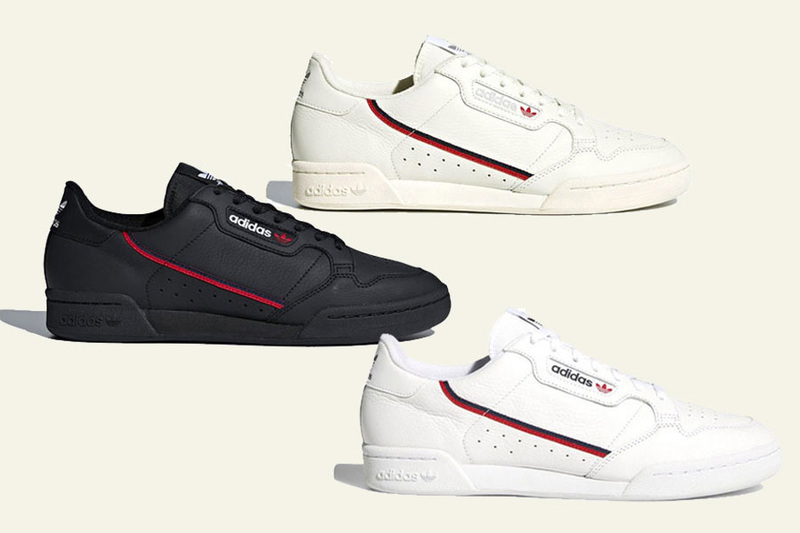 The celebrated reintroduction of the classic adidas Continental proved yet again that a great sneaker doesn’t need crazy limitations or a hyped collaborator. Sometimes a sleek and timeless design is all it really takes. 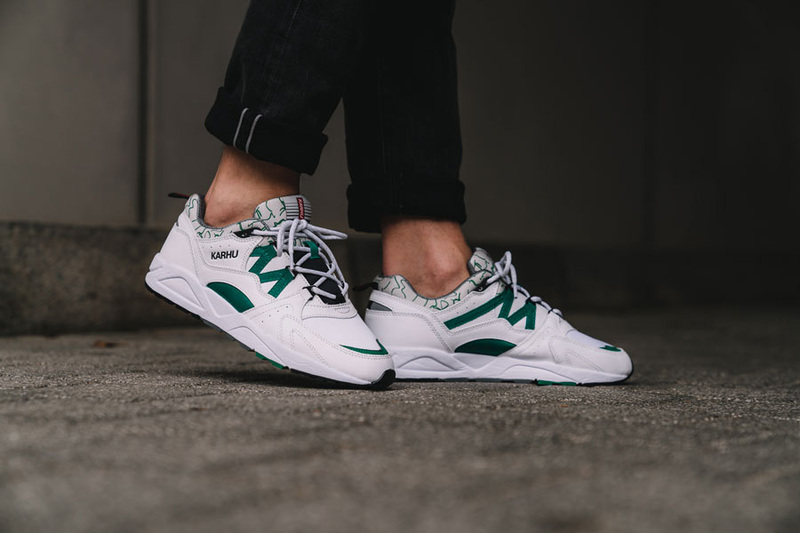 During the past few years, the Fusion 2.0 made a name for itself as one the most popular Karhu silhouettes. And after several collaborations and color variations, the Finnish athletic company now brought back the 90s original with the Karhu Fusion 2.0 OG. 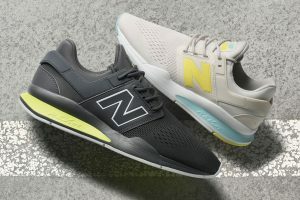 With the 247v2, New Balance presents an update of last year’s 247 model. 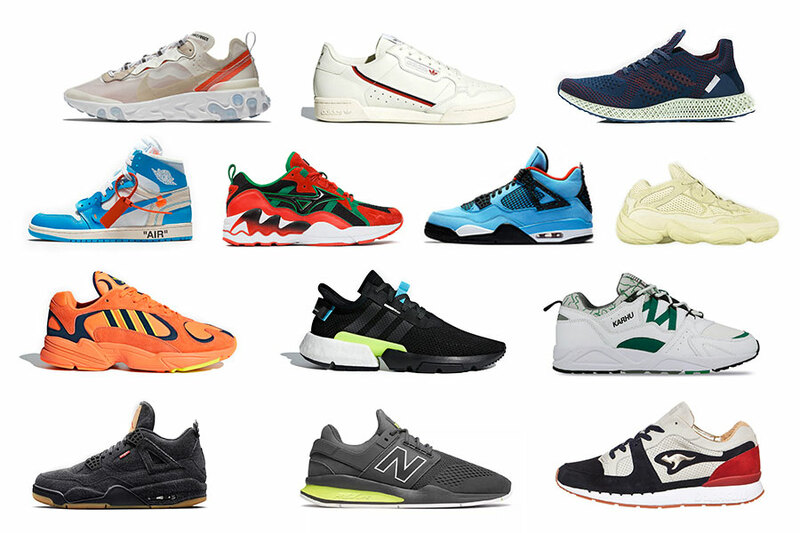 It features an updated midsole, which is a more aggressive evolution of the first version. 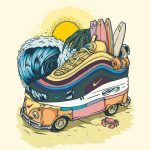 The proportions are blown up and the rear and midfoot area are more flared. 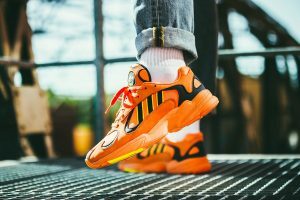 And with the “Tritium Pack”, 247v2 shines in colors that are inspired by a radioactive isotope. 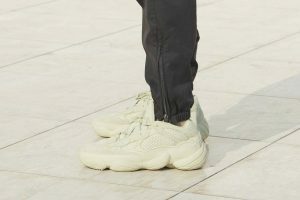 With the release of the YEEZY 500, Kanye West’s sneaker line with adidas recently gained some new appeal. The “Super Moon Yellow” was the second colorway, following the pale “Blush” iteration with a more earthy approach. 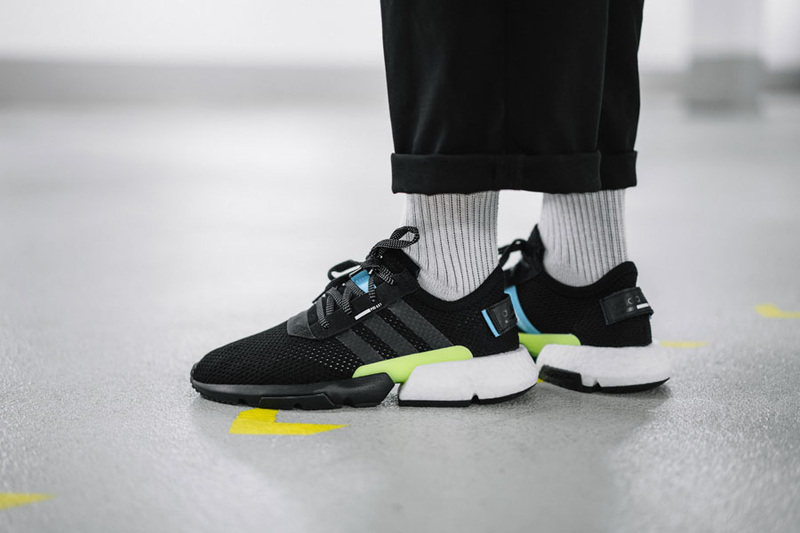 The POD-S3.1 takes a significantly futuristic approach, combining two existing adidas cushioning systems. A “Point of Deflection” bridge links the EVA forefoot and BOOST heel section, resulting in a cutting-edge lifestyle silhouette with performance inspirations. 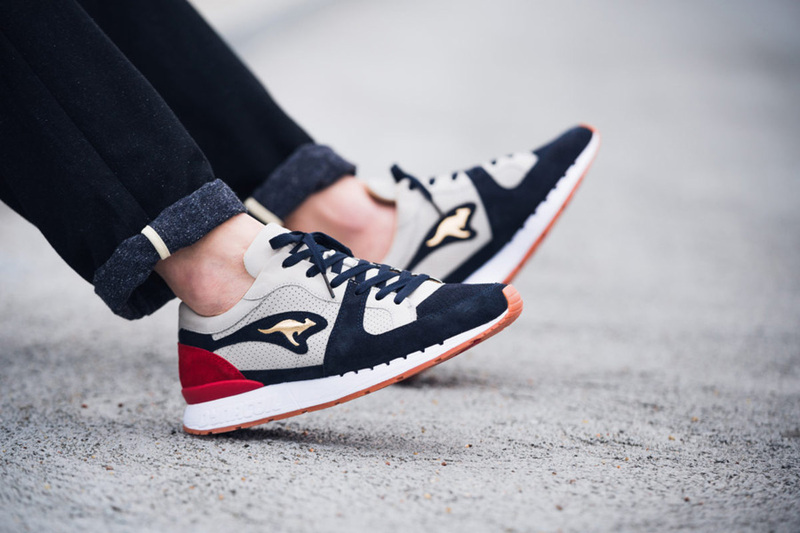 For the next installment in their Kazoku series, Mizuno teamed up with La MJC. 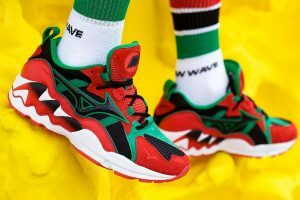 The Wave Rider 1 features striking upper colors that take inspiration from David Hammons’ 1990 “African-American Flag” art piece. Last month, the folks over at Sneakersnstuff had the chance to design their very own Futurecraft sneaker. 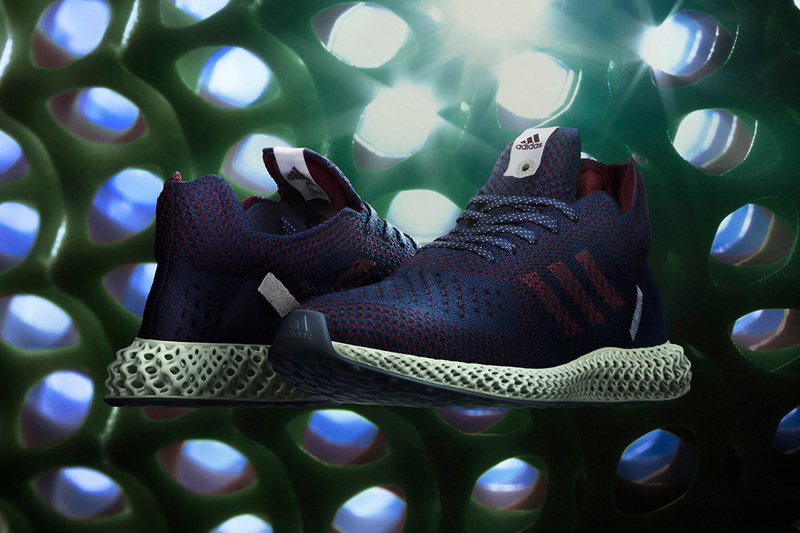 The 4D collab shows the usual Ash Green sole unit paired with a navy blue and maroon-colored Primeknit upper. But if the $449 price tag didn’t put you off, you still had to deal with the obviously rather severe limitations of this pair. In mid June, the 2018 World Cup in Russia finally kicked off. And to join the celebrations for this long-awaited football event with another premium quality sneaker, the guys from KangaROOS introduce a new off-pitch model: the “Made in Germany” PLAYMAKER.